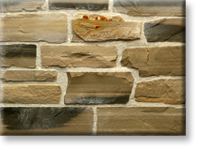 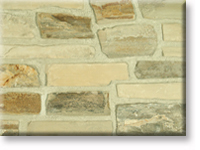 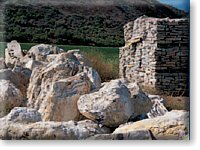 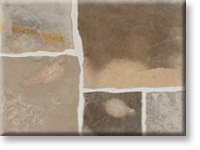 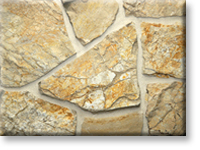 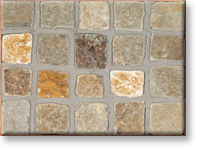 Description The Lompoc Premium #1 Special Sort Cream color (shown here with white mortar) is a snapped cut stone with various heights ranging from 3" to 9" and lengths ranging from 6" to 18"+ forming a horizontal random lineal pattern. 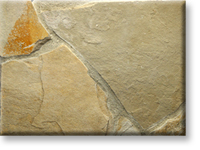 This material is also available in a thin veneer . 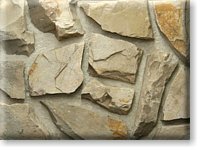 Application & Use Residential or commercial applications for veneer for interior or exterior walls, columns, fireplace faces, chimneys, barbecues, planters, waterfalls, water features, ponds swimming or natural pools.